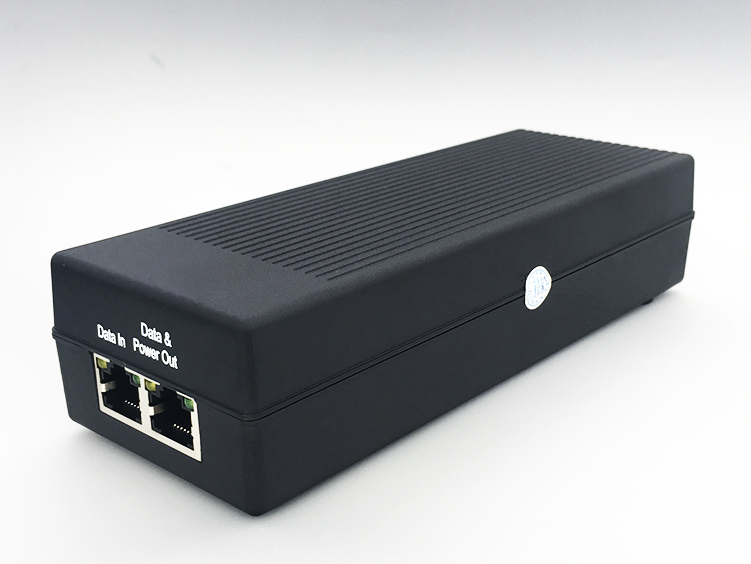 Gigabit PoE Injector SA-PI1 and powercord cable. 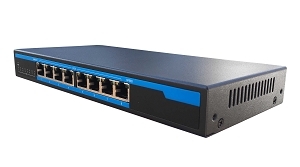 SA-PI30W is single port Gigabit PoE Power Sourcing Equipment, with 2 RJ45 ports, one is Ethernet data input port, another is output port with power and data collect together. 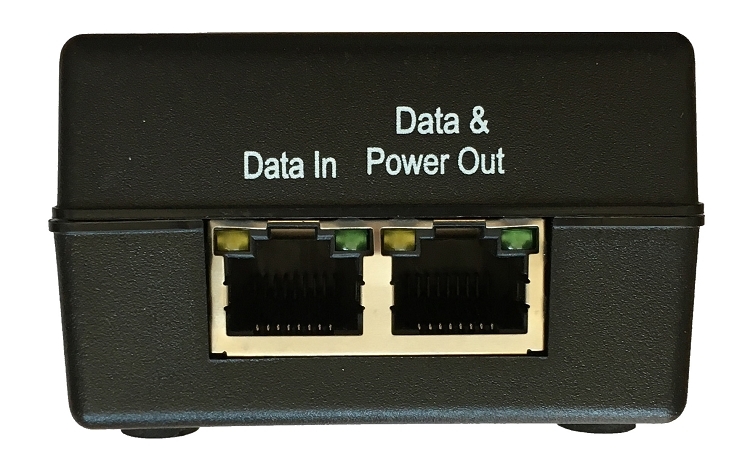 Because of the injector itself has no data switching exchange function, so it needs to work with a network switch. 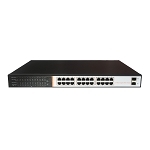 Mixed together with network switch’s power and data, transmitted the power and data along to a remote receiving end through the network cable. 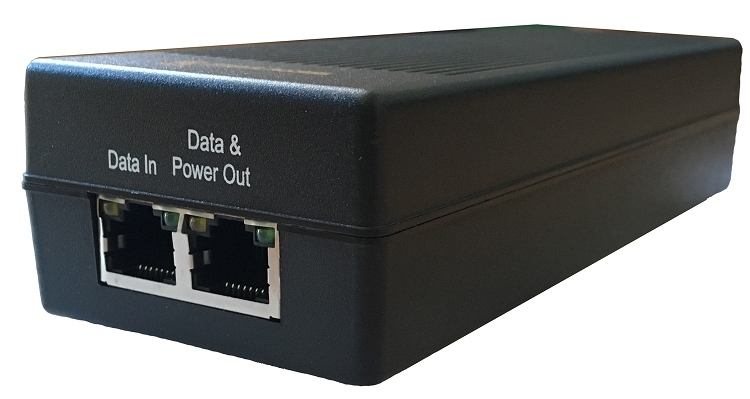 This can solve the power line project layout constraints. 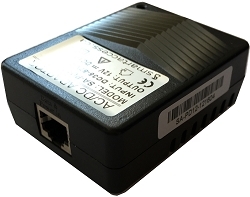 The device can provide Ethernet devices comply with IEEE802.3af/at international standards PoE powered applications, such as routers, switches, wireless AP, a telephone network, Industrial network terminals, network cameras. 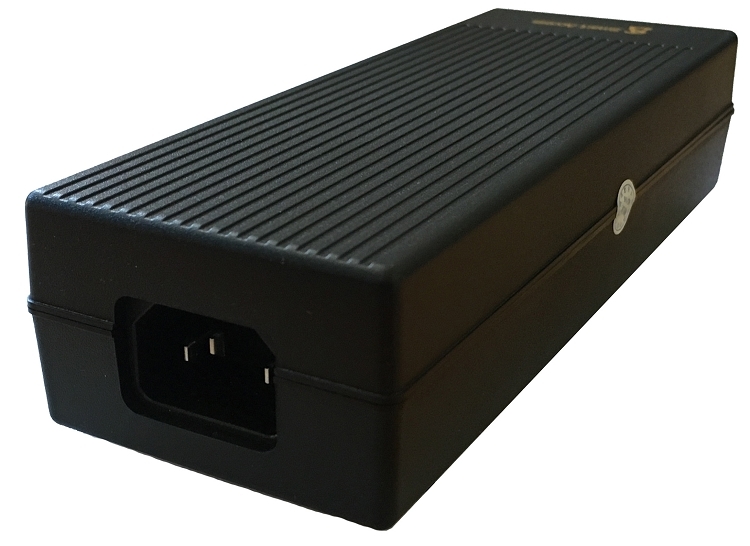 Meet the needs of remote place without power or through Ethernet cable to the power supply. To increase reliability and simplify of system installation for equipment, and provide efficient engineering solutions.